meeting with our representative and have an option to enjoy in a beautiful local dinner. After breakfast at your accommodation you will have organized transfer to center of Dubrovnik, where you will met you local expert for history and culture of Dubrovnik. Local guide will take you on a tour up to 2 hours through the unique Old town which is under UNESCO World heritage protection. After walking tour you will have free time to explore rest of town and back to hotel on your own. Ride to Mljet takes around 1,5 hour. 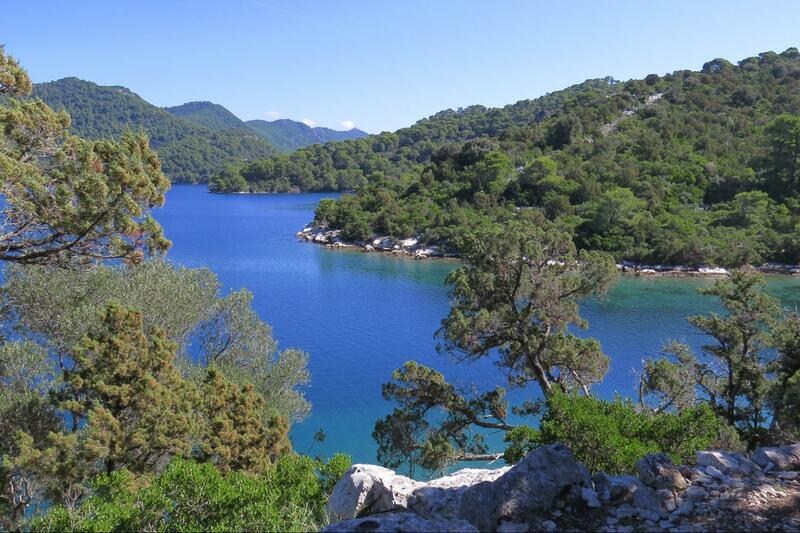 Island of Mljet is the greenest, most forested and one of the most beautiful Croatian islands. 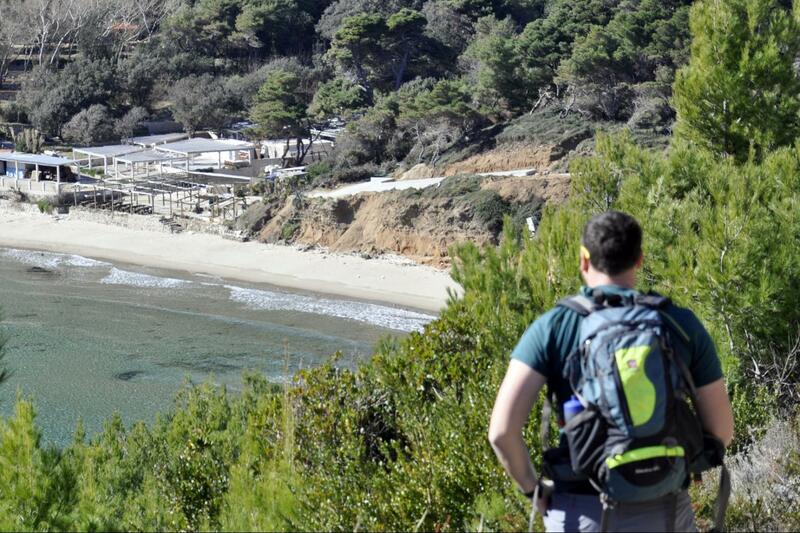 This untouched piece of nature is perfect for exploring Mediterranean flora and fauna on it's peaceful coastal trails. Overnight in Hotel on Mljet Island. Accommodation:	Hotel Odisej 3 * or B&B on Mljet island. Walking trails are in area of national park. Your walk can begin from Pomena or Polače village just behind ancient remains of a Roman palace dating from the 2nd century and continues through the National Park and around the salt lakes. 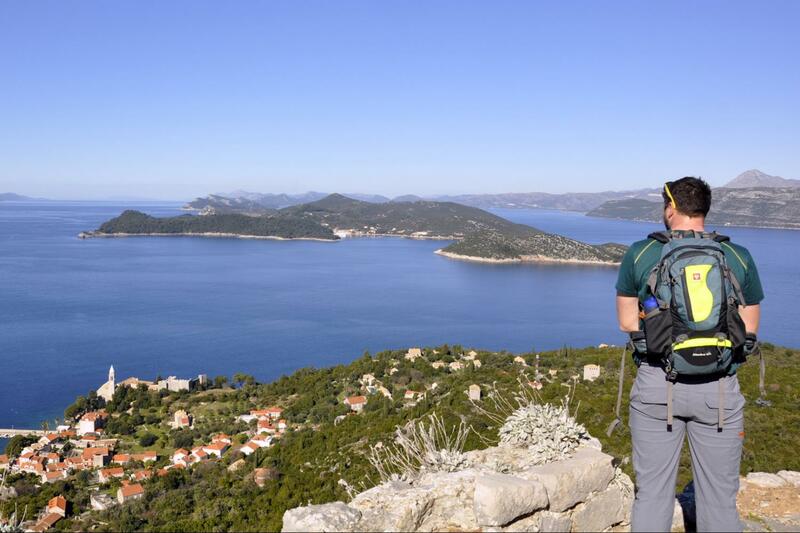 The walk averages around 3-4 hours and there is the chance to swim and enjoy lunch in a local tavern or prolong your hike to the highest peak in national park area, hill Montokuc before you take your afternoon catamaran ride to Korčula island. You’re arriving to Korčula town directly to the old city port minutes away from your accommodation just as Marco Polo use to. Overnight in hotel in Korčula town. Accommodation:	Hotel Korsal 4 * or similar in Korčula island. Korčula is a home town of Marco Polo, it's a town of storytelling stone and a perfect town to find yourself in it's narrow streets. In the 15 century Korčula was transformed from a humble settlement into the city since in the second half of the 14 century stone carving went through rapid growth thanks to Dubrovnik master builders for high quality stone. Local workers working along side with masters became skilled enough to establish their own workshops and began to receive orders for Dubrovnik. 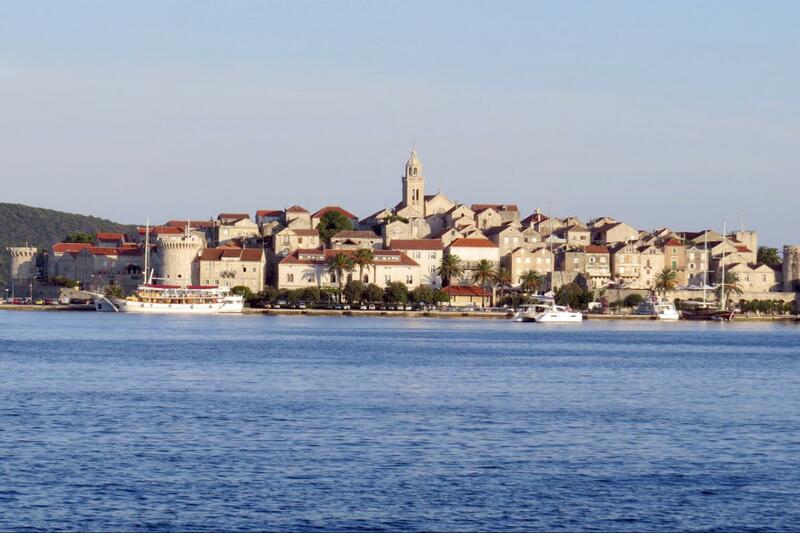 Growing more prosperous they began to build new houses end expand the city of Korčula. 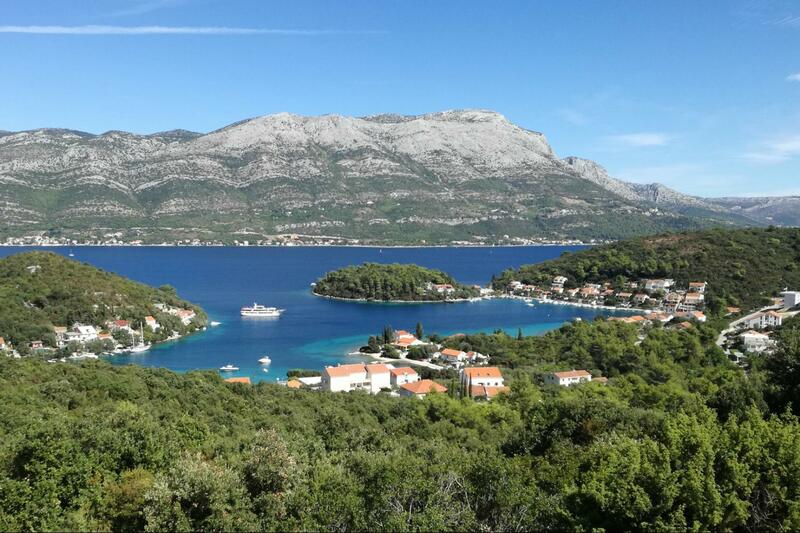 You could enjoy your day in the old city or take a walk along coast of Korčula north or south of Korčula town and explore bays and beaches. Later in the afternoon you take catamaran ride to island of Hvar. After breakfast in and greeting the locals at the local pjaca you will have short transfer to village of Velo Grablje. You will start walking on the path that connects Velo Grablje and Malo Grablje village. Passing through old villages you'll see traditional architecture. Small trails that lead you downhill by olive groves will get you to Malo Grablje where locals had first lavender distillery and lavender was once main product to export. 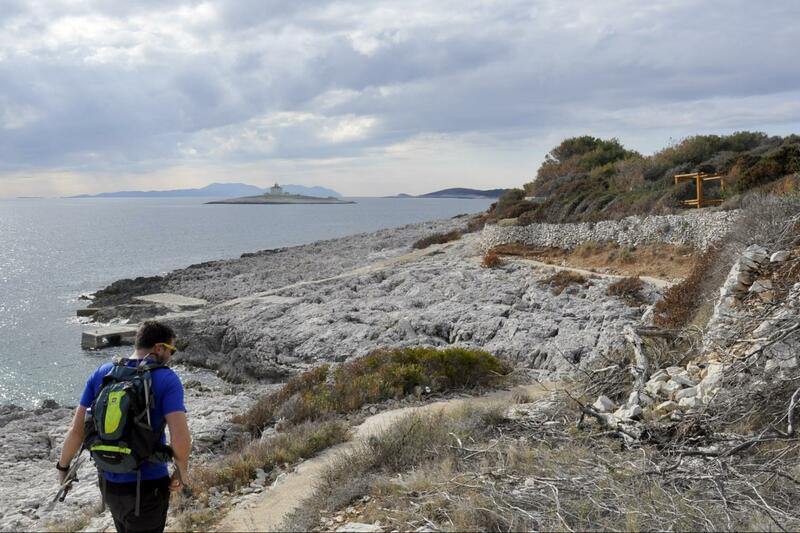 Continuing further down trail is passing through Milna village meandering along pine trees and wild Mediterranean garden takes you along the coast all the way back to town of Hvar. Overnight in hotel in old town of Hvar. 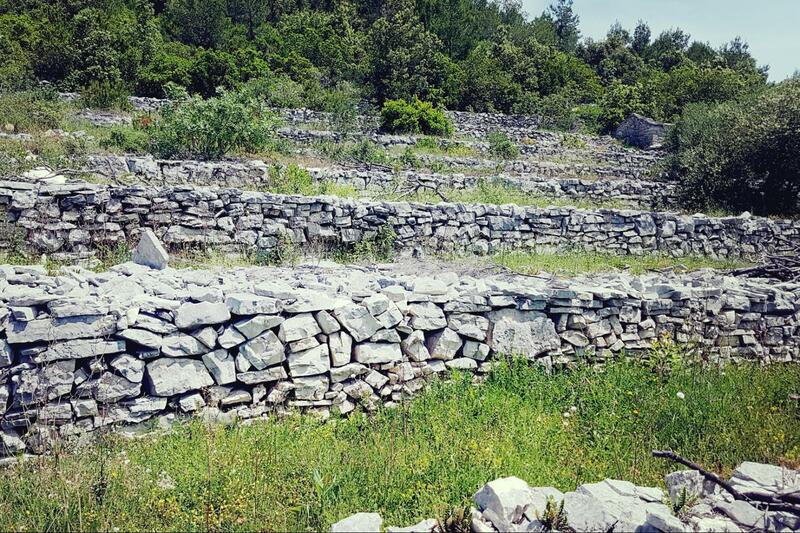 After day of hiking through Hvar's coastline and nature today you will explore some urban heritage. From main city square ascend on the stairs will take you in between the 15 century Venetian palaces covered in smell of Mediterranean plants you're winding on the trail uphill to 16 century fort called Fortica or Španjola. Beside the stunning view on the town of Hvar and surrounding Pakleni island you can also visit museum and different Middle age exhibits. From there you can continue your walk to another fort called Napoleon’s. Built in 1811. because of it's position it was used as a watchtower today is used as observatory. As you descend back do town of Hvar you can enjoy the drink on Hvar's pjaca or visit some of the numerous churches, monasteries or just wander around it's small streets. 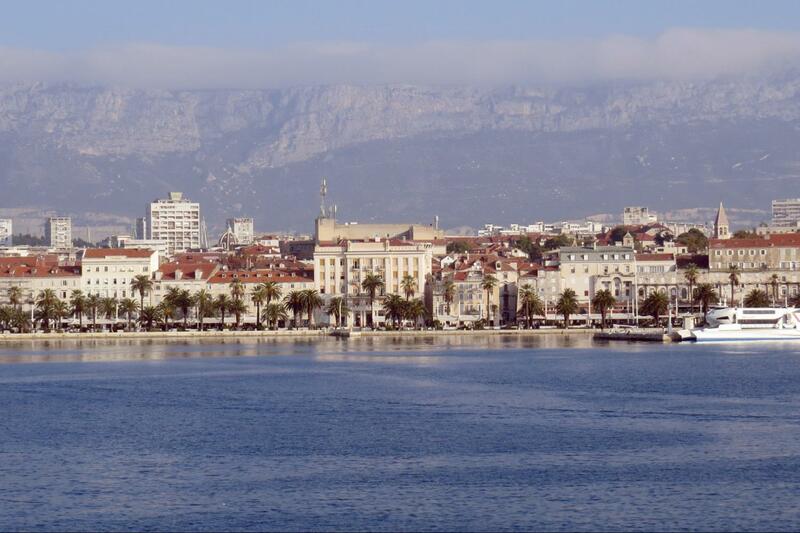 In the afternoon you take the ferry back to Split. Over night in Hotel in Split. After breakfast transfer to Split airport or ferry back to Dubrovnik. Extra nights in Dubrovnik and other places possible on request.